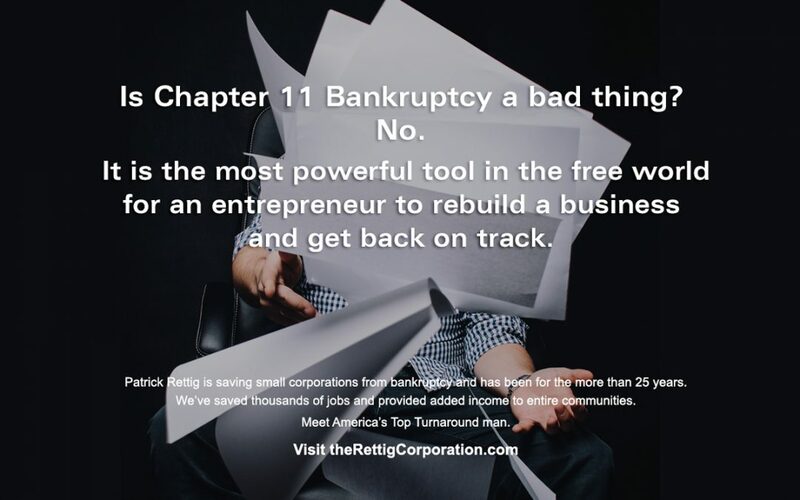 Business turnaround expert Patrick Rettig succeeds by showing CEOs of small and medium sized businesses how to manage all aspects of the business while under extreme financial pressure, often taking on the clients that no one else will. 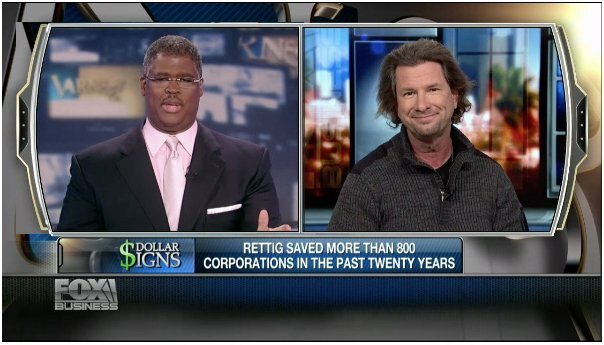 The Rettig Corporation helps struggling companies overcome insolvency through financial and management reorganization. We take an aggressive approach to return business profitability. We know that it’s hard to change old habits, but without change, bad times are inevitable. You must rally against short-term programs that always cause trouble.